Q App is a revolutionary new order ahead mobile platform for bars/cafes. Q App was a revolutionary mobile application that allowed users to beat the queues in busy bars and cafes. Users can place their orders and pay through their smartphone. They are notified and collect from the counter when ready. 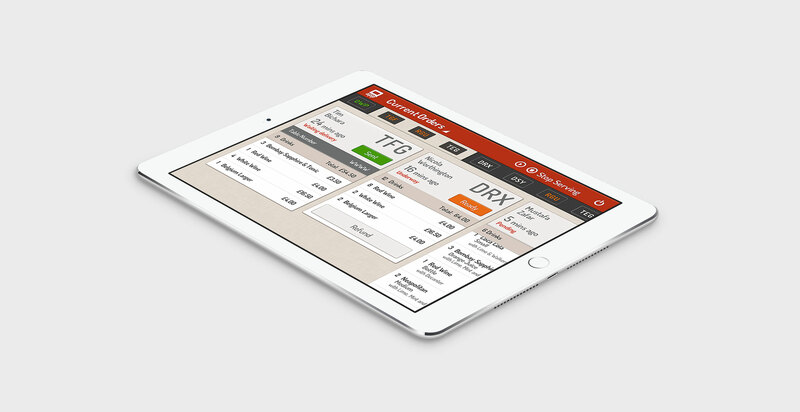 Working with the start up team, Nimble Mobile managed the design and build of the whole product including a mobile app on iOS and Android for the consumer, a tablet application on Android that sits behind the bar and the admin interface to the server for setting up menus and managing payments. This was one of the most exciting and rewarding projects we have ever worked on and we are immensely proud of what we have achieved in a very short space of time. 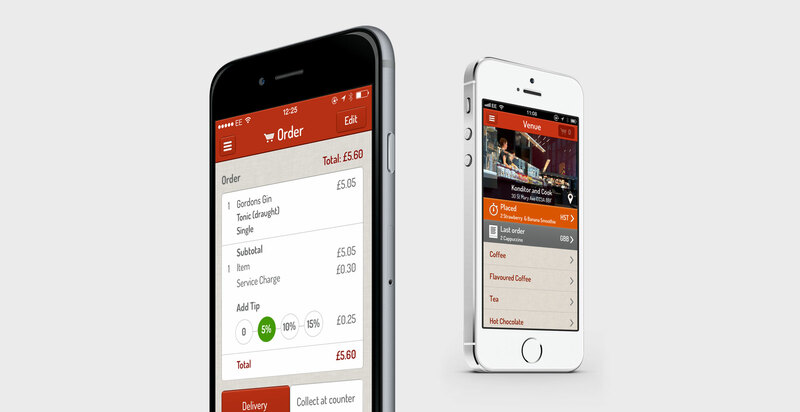 In 18 months Q App grew to be the UKs leading mobile ordering solutions – working with The Royal Albert Hall, Rank Leisure and Liverpool Football Club amongst others. We’re delighted to announce that Q App has now been acquired by Yoyo Wallet.